Just Five Days With ProLon® And You'll Be Amazed | El Paso, TX. 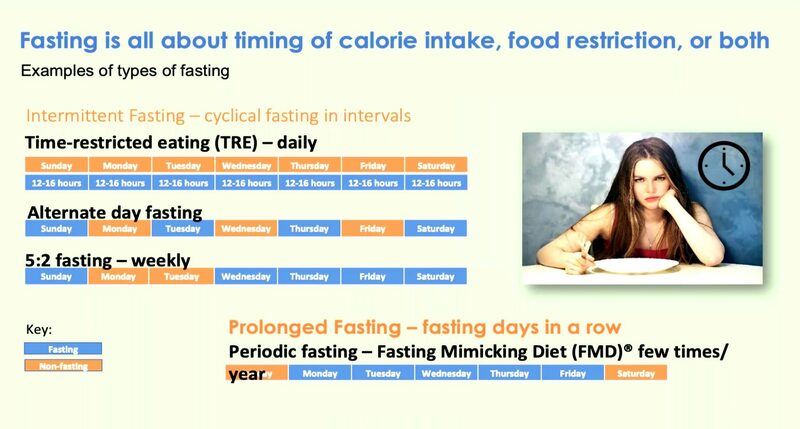 Recent science has unleashed the power of fasting to optimize body aging and dismantle chronic diseases, e.g., obesity, diabetes, cancer, autoimmune disorders, Alzheimer’s and cardiovascular disease. 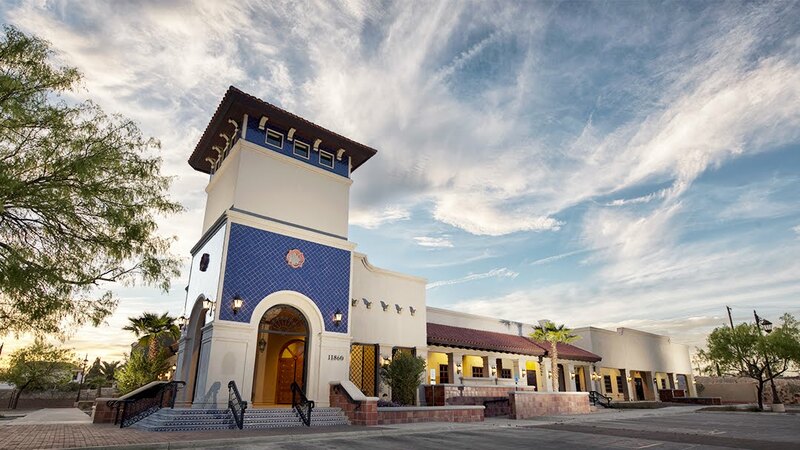 At Injury Medical & Chiropractic Clinic, Dr. Alex Jimenez's mission is to educate the public about the health benefits of fasting. The idea is to introduce it to them in a safe, effective way through the Fasting Mimicking Diet (FMD). Pre-clinical and clinical studies have proven that periodic fasting, done for several consecutive days, is a very powerful intervention that our bodies learned to naturally cope with by protecting and rejuvenating itself. These two factors are both anti-aging measures that offer additional health benefits. 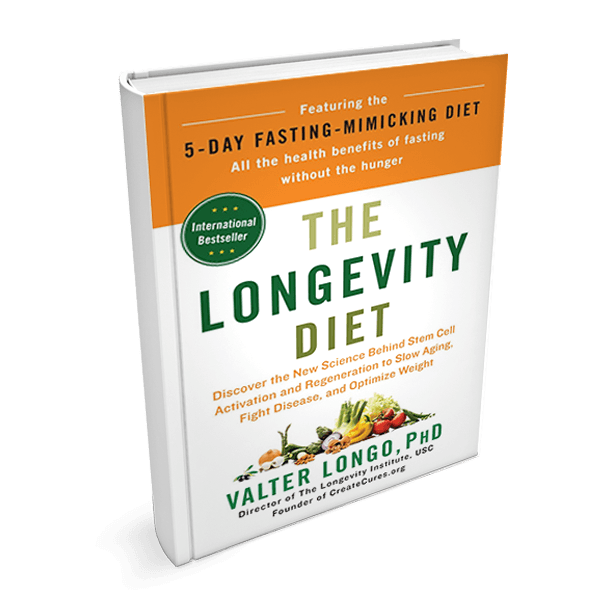 The 5-Day ProLon Fasting Mimicking Diet has been clinically tested and found to promote beneficial effects in a wide variety of conditions ranging from excess weight and fasting blood glucose, to growth factors associated with DNA damage and aging. Min Wei; Sebastian Brandhorst et al. Fasting‐Mimicking Diet and Risk Factors for Aging, Diabetes, Cancer and Cardiovascular Disease. 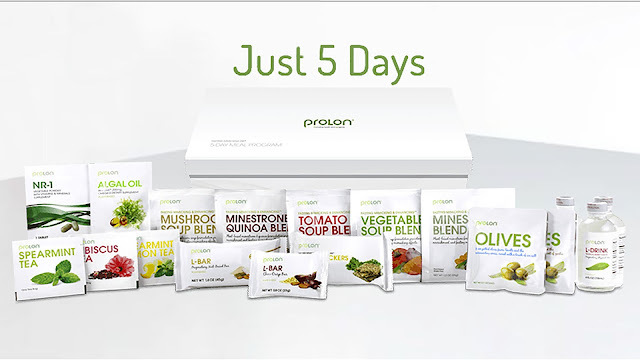 The ProLon meal plan is followed 5 days per month. Once an individual has finished the five-day plan, they go back to a normal healthy diet the last twenty-five days. Fasting with the Prolon® plan follows a low carbohydrate/protein meal and contains the good kind of fatty acids. The FMD® recipe keeps your body on a fasting-type mode, that triggers protection measures that the body has developed. 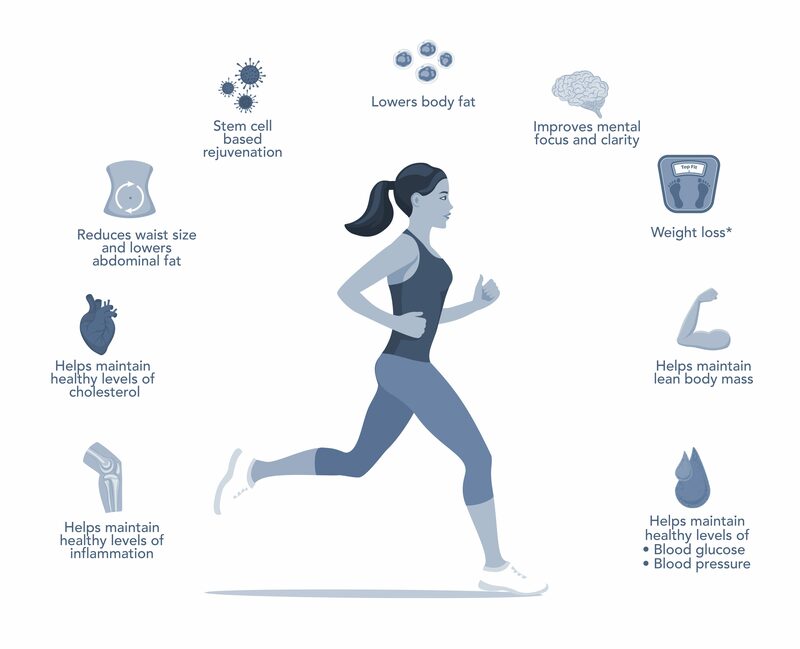 This causes the body to optimize its performance, rejuvenate cells, and thrive. 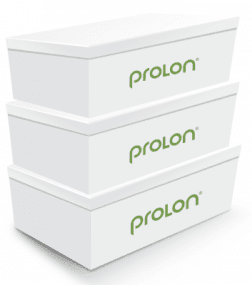 Unboxing the ProLon Fasting Mimicking Diet from Rachel Perlmutter on Vimeo. 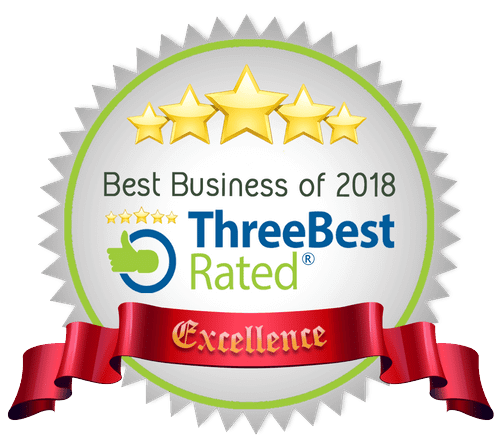 Get Your Free Copy At Injury Medical & Chiropractic Clinic! Stem-cell-based therapies can potentially reverse organ dysfunction and diseases, but the removal of impaired tissue and activation of a program leading to organ regeneration pose major challenges. 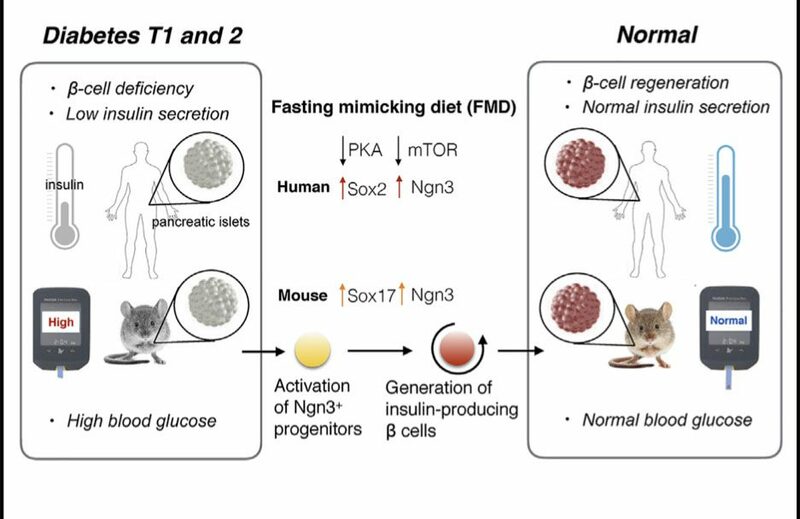 In mice, 4-day fasting mimicking diet (FMD) induces a stepwise expression of Sox17 and Pdx-1, followed by Ngn3-driven generation of insulin-producing b cells, resembling that observed during pancreatic development. FMD cycles restore insulin secretion and glucose homeostasis in both type 2 and type 1diabetes mouse models. In human type 1 diabetes pancreatic islets, fasting conditions reduce PKAand mTOR activity and induce Sox2 and Ngn3expression and insulin production. The effects of the FMD are reversed by IGF-1 treatment and recapitulated by PKA and mTOR inhibition. These results indicate that an FMD promotes the reprogramming of pancreatic cells to restore insulin generation in islets from T1D patients and reverse both T1D andT2D phenotypes in mouse models.